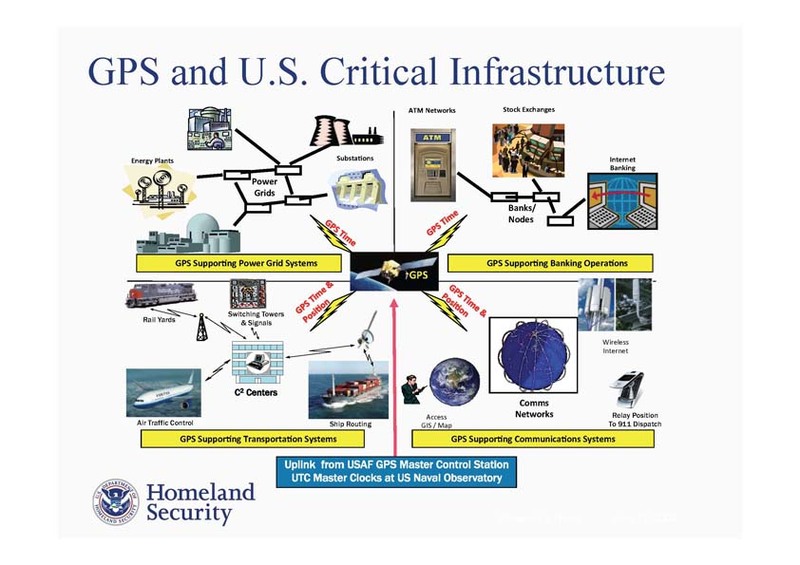 The Department of Homeland Security (DHS) is asking for industry participation in a study to define and validate current and future positioning, navigation, and timing (PNT) requirements for critical infrastructure. The invitation to take part was published in a Federal Register announcement on Thursday (September 22, 2016). DHS’ office of infrastructure development is reaching out to critical infrastructure sector owners and operators for study input. DHS is coordinating the study with the U.S. Department of Transportation (DOT), which is establishing PNT requirements for the transportation sector, the agency said. The requirements defined and validated by the study will support key decisions to develop complementary PNT, the agency said. 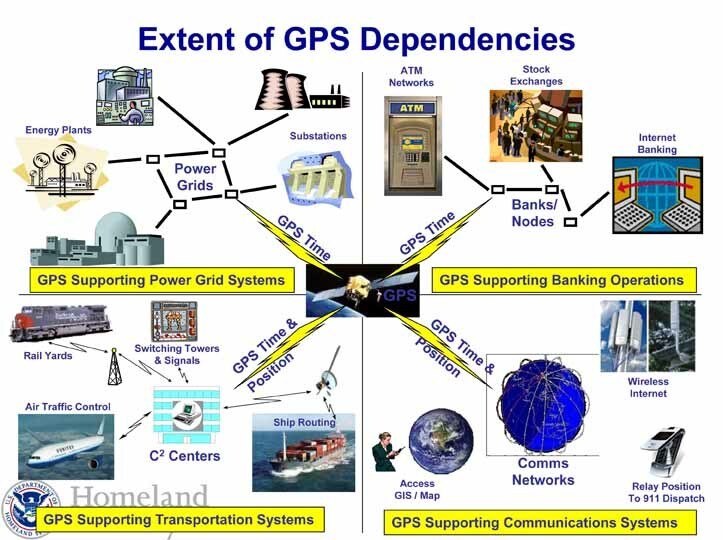 Timing is the most critical part of PNT for critical infrastructure operations, and GPS is over-relied upon for that information, which makes those infrastructures vulnerable to both intentional and unintentional disruption, said John Dragseth, DHS National Protection and Programs Directorate, office of infrastructure protection director, at the recent DOT Civil GPS Service Interface Committee (CGSIC) meeting in Portland, Oregon. Initially, DHS will focus the study on timing requirements within the electricity and wireless communication infrastructures. In the future, the agency will add additional sectors, to include positioning and navigation requirements. The deadline for individuals and organizations to comment, on PNT requirements and other information, is February 28, 2017, DHS said.